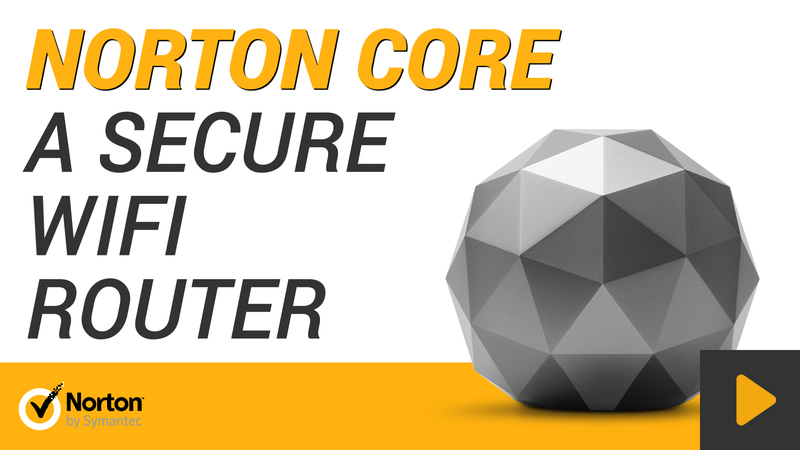 Norton Core comes with a one-year complimentary subscription to Norton Core Security Plus that helps protect your home network and an unlimited number of your connected devices, including computers and mobile devices against malware, viruses, and hackers. And the Norton Core mobile app includes comprehensive parental controls. These video tutorials help you learn how to set up your Norton Core and effectively use the features to keep your home network secure. 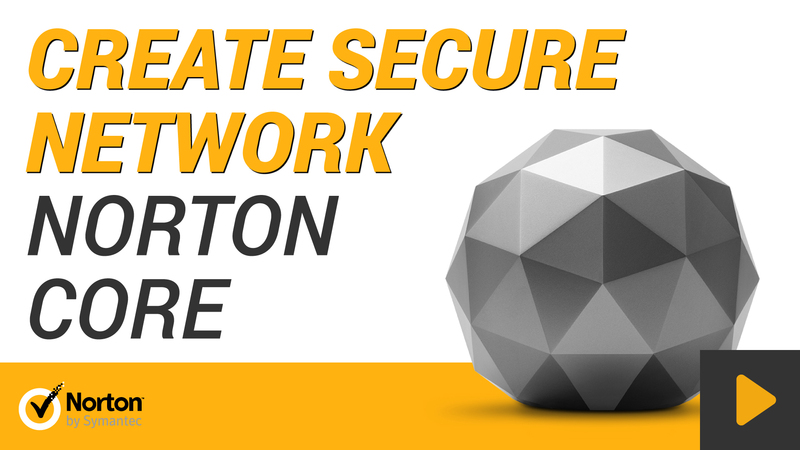 This video helps you learn about the features of Norton Core and how the Norton Core router and the Norton Core app together, make it easy for you to monitor and protect your home network. This video helps you learn how to set up your secure wireless network. 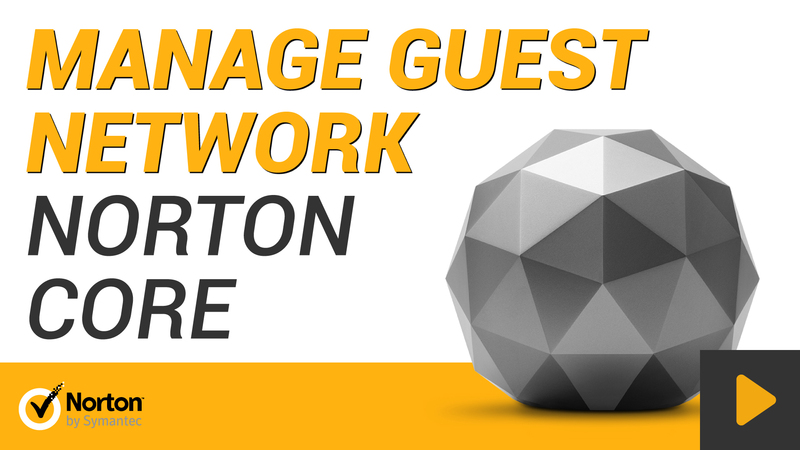 You will learn about the contents of the Norton Core package, how to set up and activate your Norton Core router, and how to create your secure wireless network. 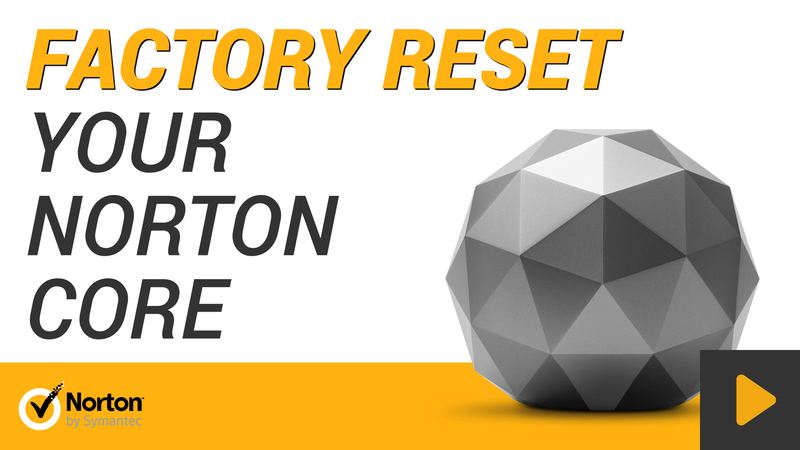 This video helps you to learn how to reset your Norton Core to its factory settings. If you perform a factory reset, you have to set up your Norton Core from scratch. This includes, linking Norton Core with your Norton account, setting up your wireless network, and adding all users and devices to your protected network. 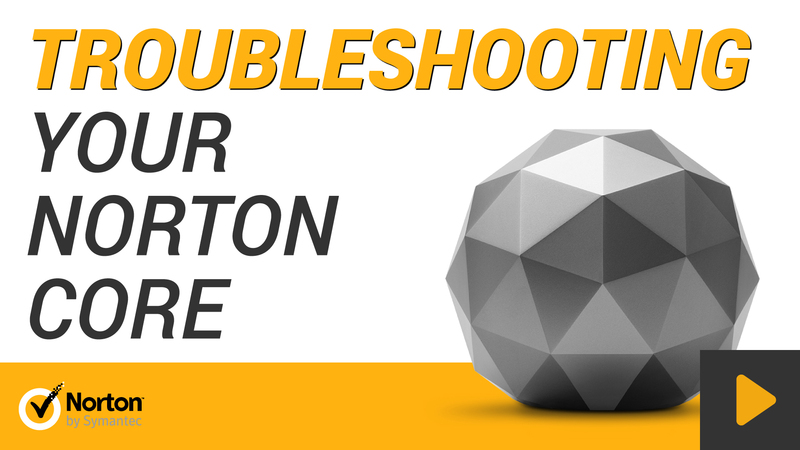 This video helps you to learn what to do if your Norton Core router suddenly stopped working and also provides you help if you have trouble connecting your devices to your Norton Core network. 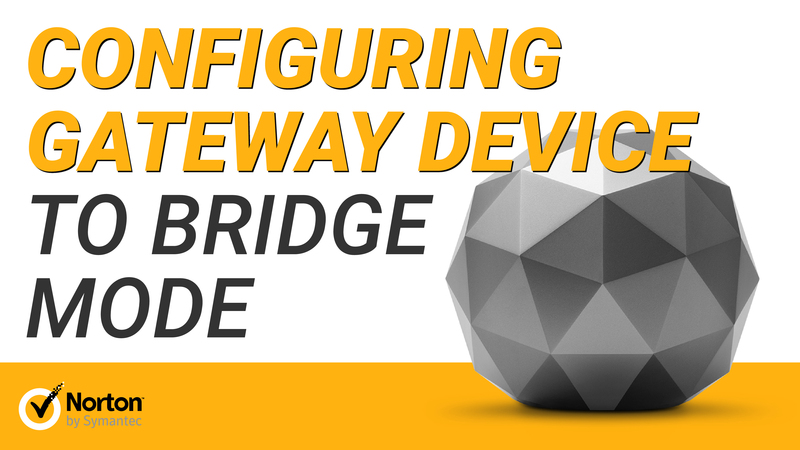 This video helps you to learn how to configure your external service provider's modem or gateway to work with Norton Core. .